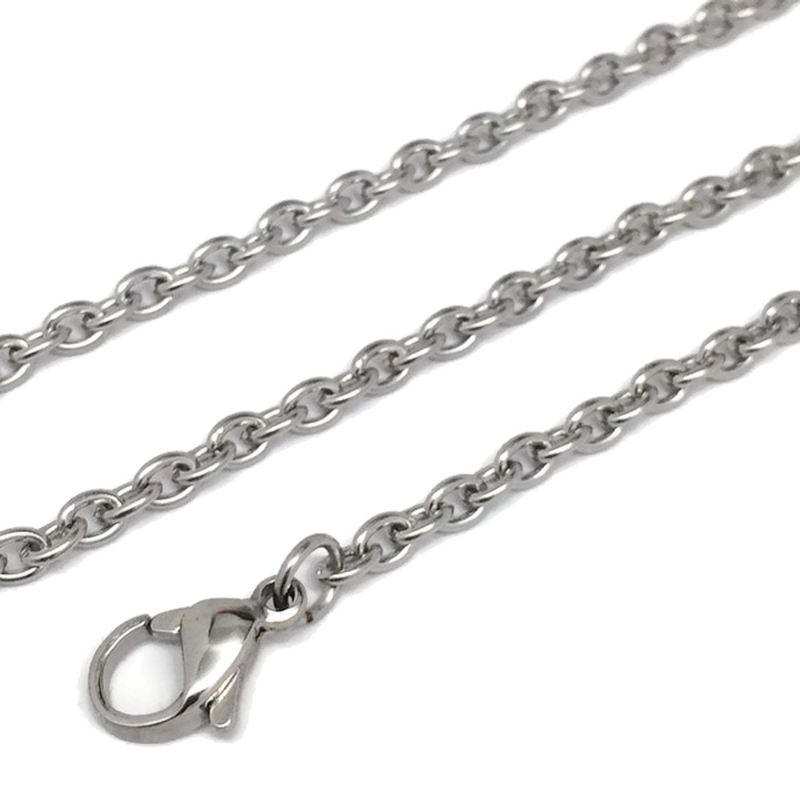 An oval link, cable style link chain is a wonderful style to have on hand and will go with almost any pendant. 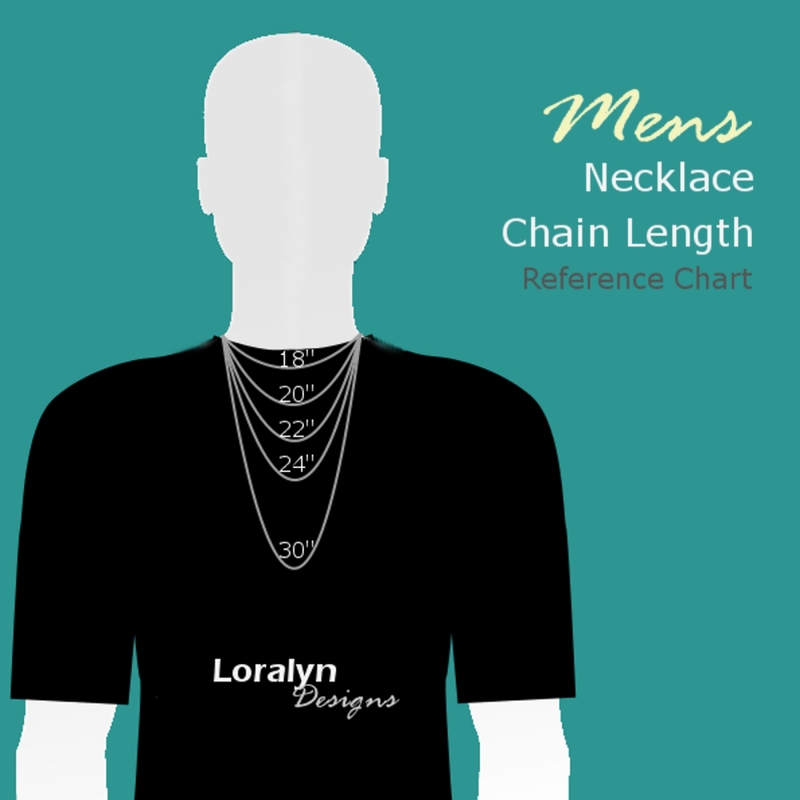 The chain consists of oval rings that link together to make a smooth beautiful chain. 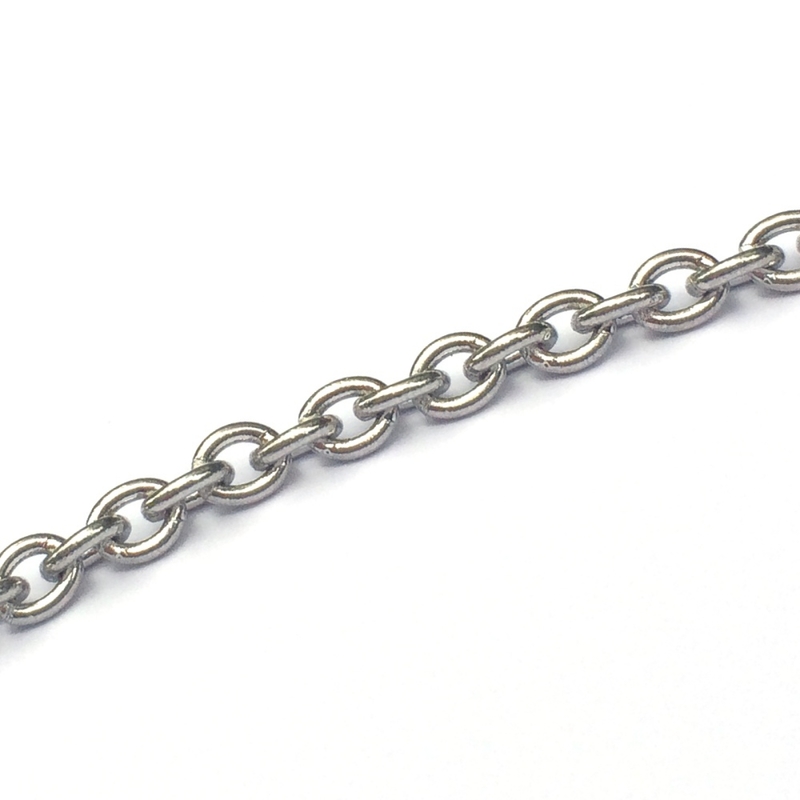 This chain is 3mm in diameter, or the thickness of 2 pennies. 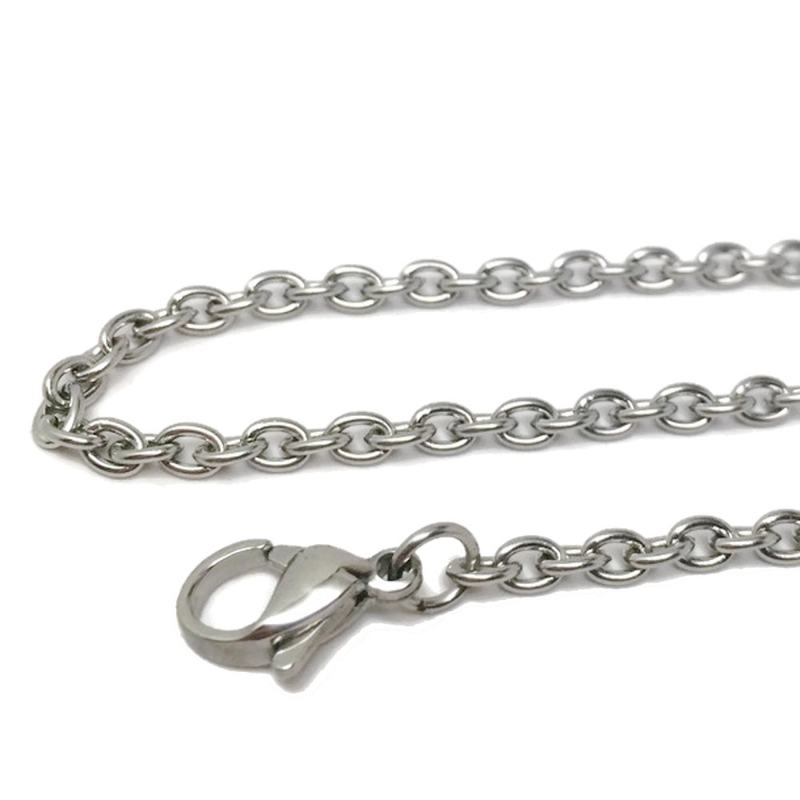 It is made from 100% 316L stainless steel and closes easily using the lobster claw catch.